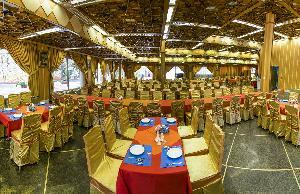 This restaurant serves a variety of tasty Persian and local Khorramabad dishes. East Shohada St., Corner of Moalem St. 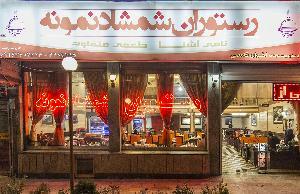 This restaurant serves a variety of tasty Persian and local Khorramabad dishes. 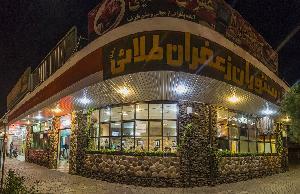 The restaurant has one of the best Kebabs in Khorramabad. 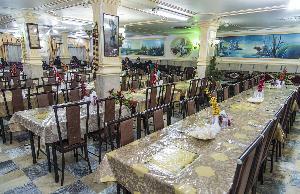 Located in the garden of Khorramabad’s Tourist Inn Hotel, this restaurant serves a variety of delicious Persian dishes. 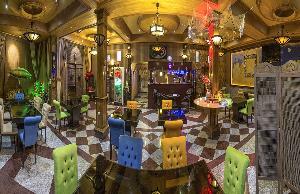 This traditional restaurant serves a variety of delicious Persian dishes.